Sugar Wharf Condos is a New Condo development by Menkes located at Queens Quay E and Freeland , Toronto. 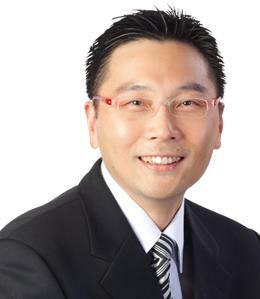 1) Top quality developer project in the downtown core, close to Lake Ontario. 2) Direct connection to PATH network, minutes walking to Union Station. 3) Major project in East Bayfront Revitalization - proximate to other major developments from other top developers. 4) Very close to Google Sidewalk, a major employer. 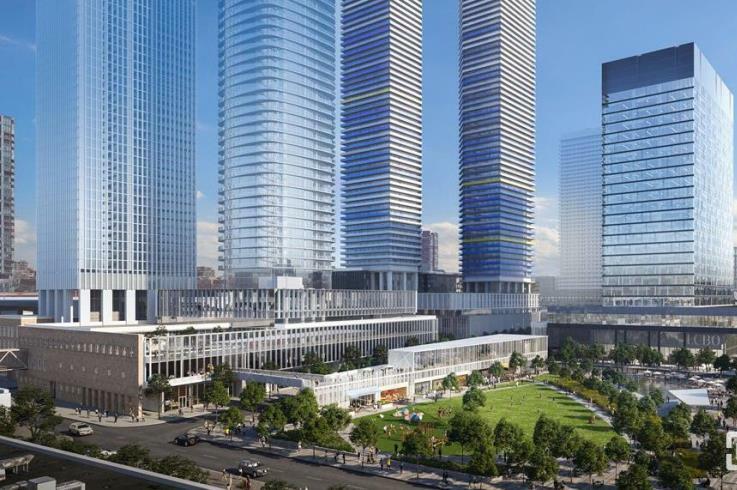 The highly anticipated reconstruction of the LCBO Headquarters on Queens Quay will boast a total of 6 towers in the completion of the new community called Sugar Wharf. 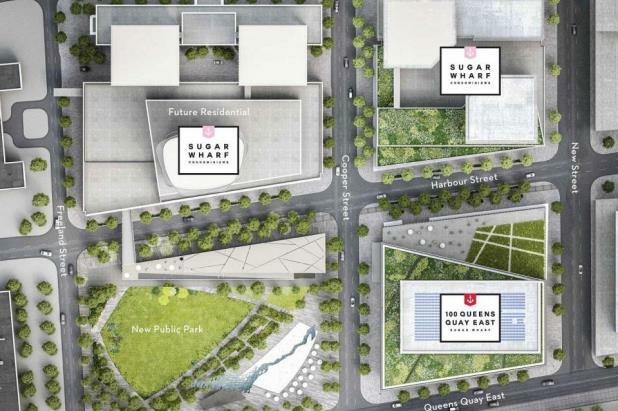 Developed by Menkes Development and designed by architectsAlliance, this community named in unison with the Redpath Sugar Factory located across the street and the popular nearby attraction; Sugar Beach, is set to be the sweetest addition to Toronto’s Lower Yonge Precinct Area. 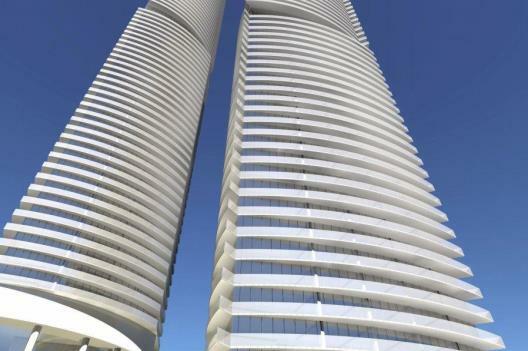 Phase 1: Two residential towers housing a combined total of 1,927 units will rise at 95 Lakeshore Blvd. This phase will include a new 25-storey LCBO headquarters office tower, a park, and a new low-rise retail building. Phase 2: Three residential towers set to rise from a retail podium, also housing a public school. Located just east of Yonge St. and Lakeshore Blvd E. this area is coming into its own. This strip of Lakeshore, formally known for its majestic harbour and industrial flair is now on its way to adding a buzzing residential and retail hub to its resume. This architectural blueprint will be anchored by the rebuild of the LCBO headquarter and storefront as well as thousands of retail/commercial space. Not to mention, the complex will be connected through an extension of Toronto’s PATH, the largest underground pedestrian-only retail path in the world.